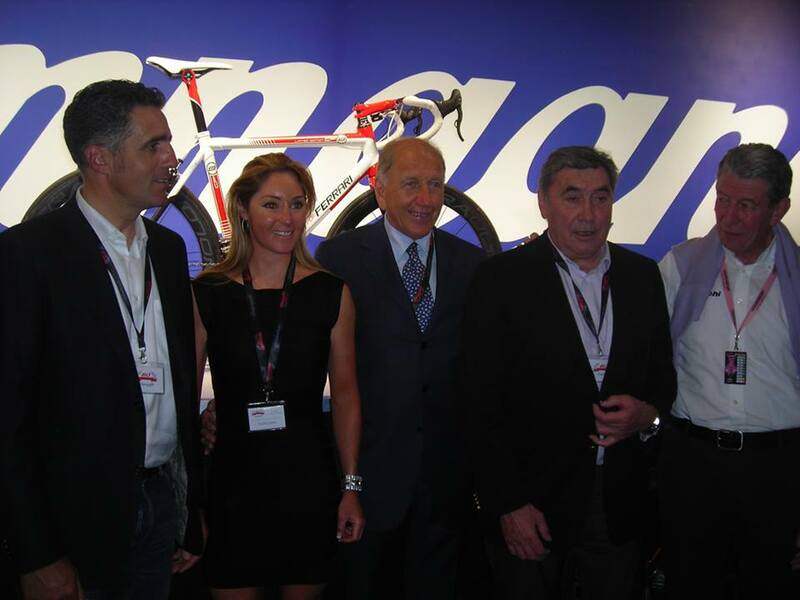 On May 22nd , Campagnolo celebrated its "first" 80 years of history with an event hosted at the headquarters of Vicenza. A fantastic journey through the history and Campagnolo products, accompanied by Beppe Conti and testimonies and stories of the biggest myths of cycling. Guests of the day included Alfredo Martini with his magical stories, Vittorio Adorni, Jan Janssen, Eddy Merckx, Francesco Moser, Greg Lemond, Miguel Indurain, Alex Zanardi and Fabrizio Macchi. A parade of champions called to pay tribute to the inventiveness of Campagnolo, undisputed brand in the world of cycling. But the day was rounded off with an exciting tour inside the factory where the participants were able to admire the details and workmanship of our products, the know-how learned in many years of passion and dedication. We thank the celebrities, friends and all the guests for having shared with us an exciting day but also an important milestone for all that Campagnolo is. Thanks for the news! We went to Vicenza hoping to be part of this celebration, begging the Campagnolo folks for months in advance to let us join them. Sadly, we couldn't get in, but watching this will be the next best thing once we have time to see it all.